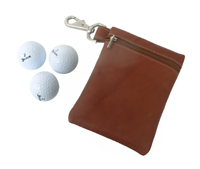 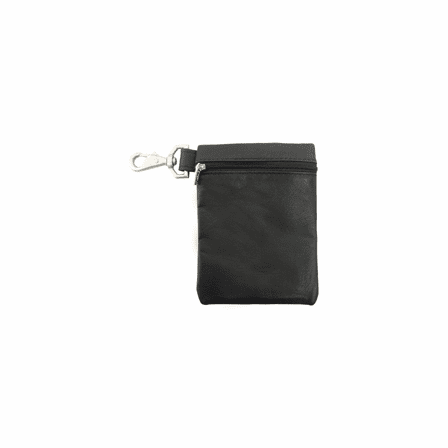 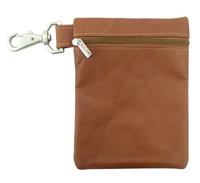 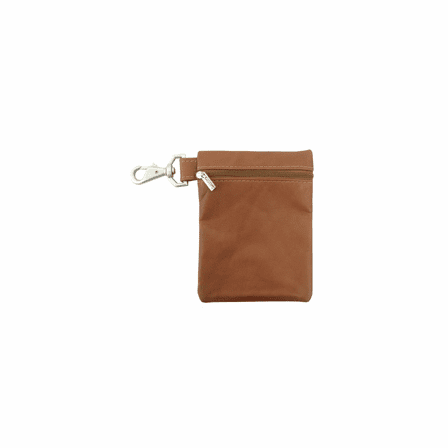 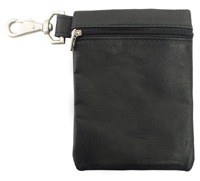 FEATURES/SPECS On the golf course, carry your necessities in subtle style with this exquisitely crafted leather valuables pouch. 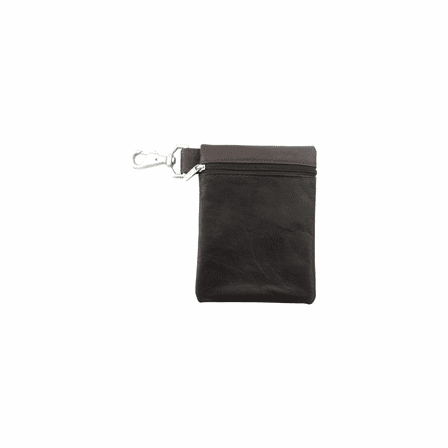 Perfectly sized to accommodate must-haves like car keys, locker key, cash, coins, and your PDA, this is one small accessory that puts the "all" in carry-all. 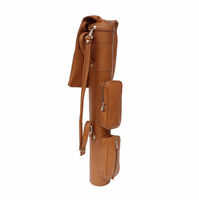 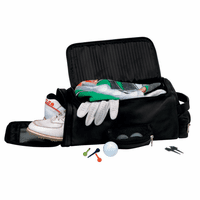 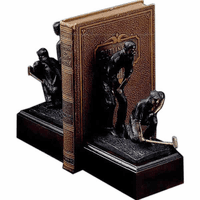 Sturdy metal hardware, a smooth gliding zipper, and premium-quality leather make this finely crafted men's golf accessory a must-have. 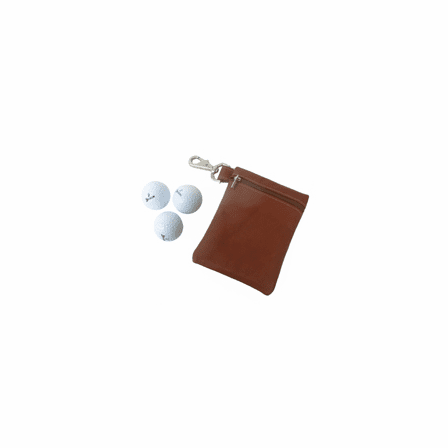 The side hook easily attaches to your golf bag to keep essentials within easy reach. 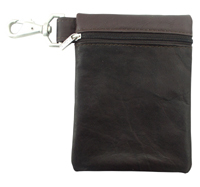 This leather valuables pouch is available in three colors of leather and can be personalized with up to three characters, making it an excellent gift choice. 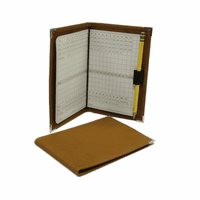 Dimensions: 6 1/2" x 5"